It's three things in life that are granted. Death, taxes and that my funk pop collection shall grow. It's not getting outta control but they need to start paying rent soon. They're all over the place. Which brings me to this month. 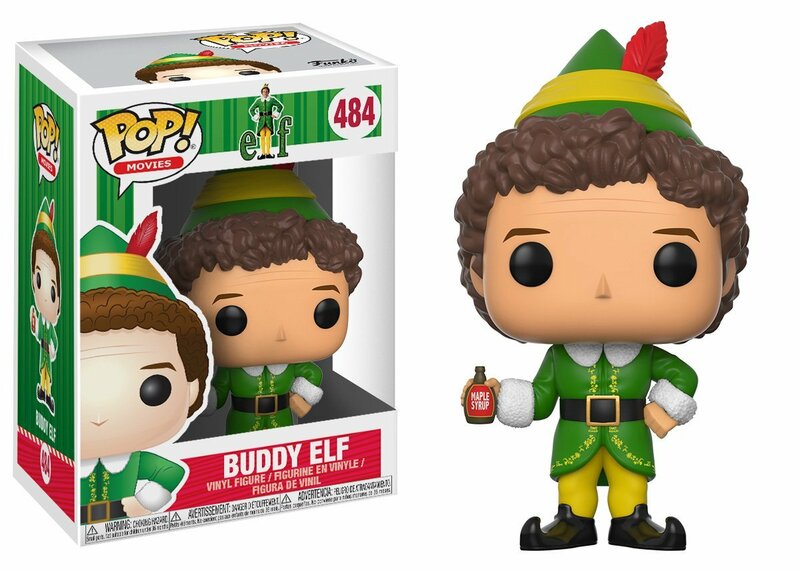 The Funk pops are starting to roll out now and I have my eyes on just a few. Gotta at least try to control me. Now you know you can't have one without the other. Even if they weren't in the same movie. They kinda were. Just think of Buddy as the little girl in the Grinch. Matches up, right? You're welcome. Buy here. Okay, we can go home. It's nothing left to see here. We have found the greatest. 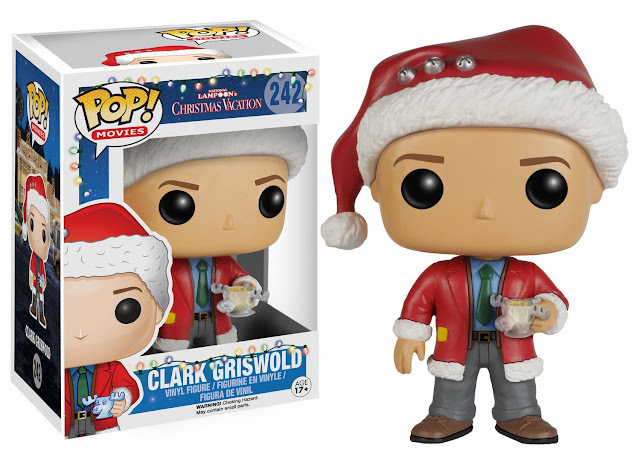 Some of you might be too young to know about Christmas Vacation but trust me you need to see this movie series. The whole vacation series. Oh and the shitter's full. 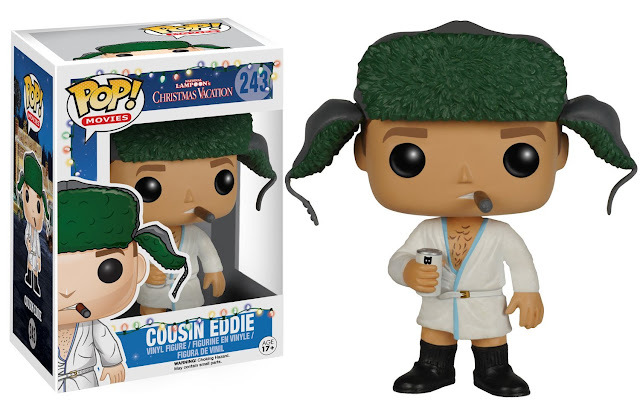 Cousin Eddie (Buy here)/ Clark (Buy here). My house is about to look like I kidnapped all my favorite childhood characters. Which is funny cause I'm never the one to dress up the house but this year, let's do something new. 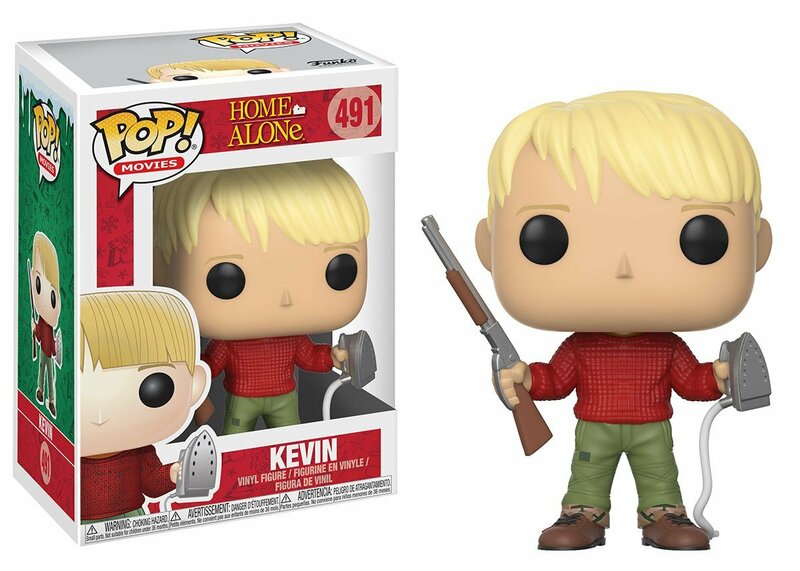 Home Alone is the movie that never made me want to be home alone when I was that young. Robbers and having to cook yo own food. Nightmare. 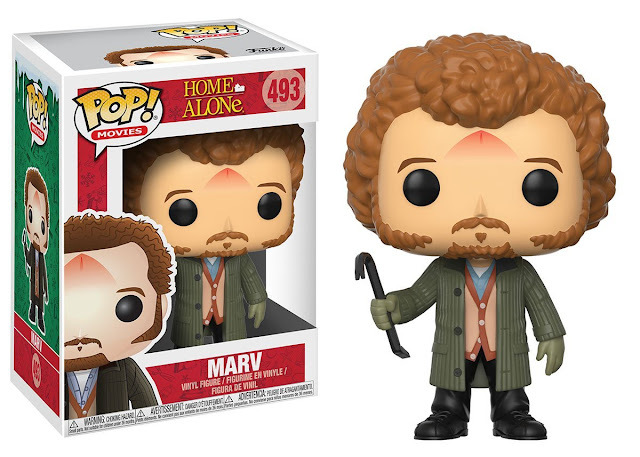 Kevin (buy here) / Marv (buy here) / Harry (Buy here). By this point, everything should already be in the cart and ready to go. 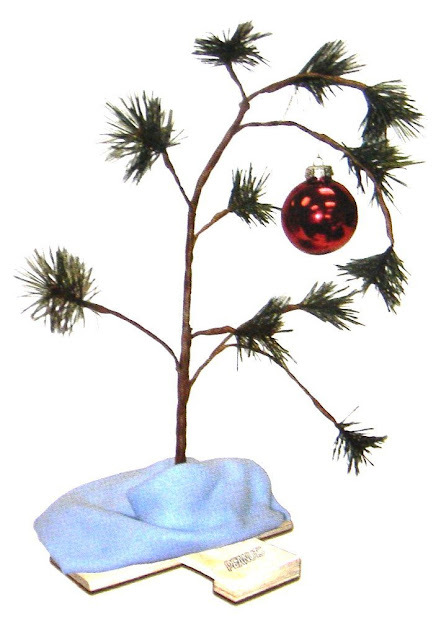 Just don't forget the free two-day shipping. 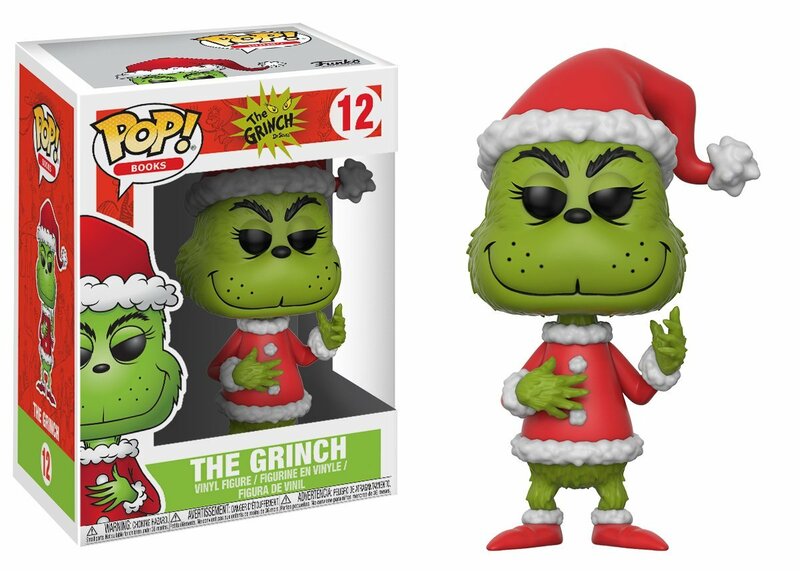 Don't have Prime? I got you covered with a free one month on me. Click here. Now if you're a student click here for six free months.